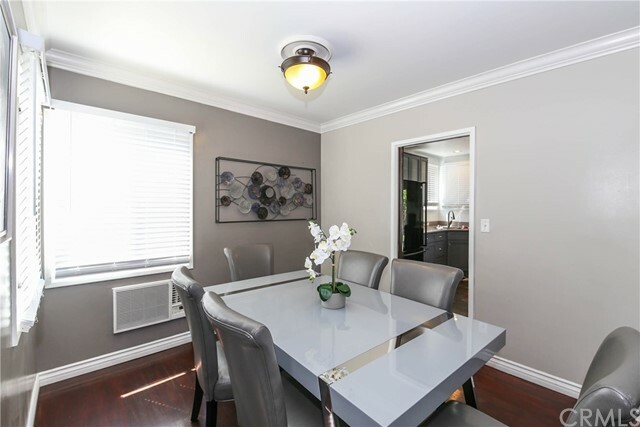 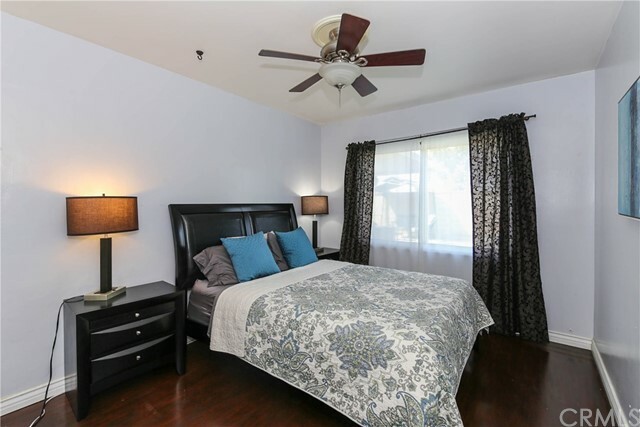 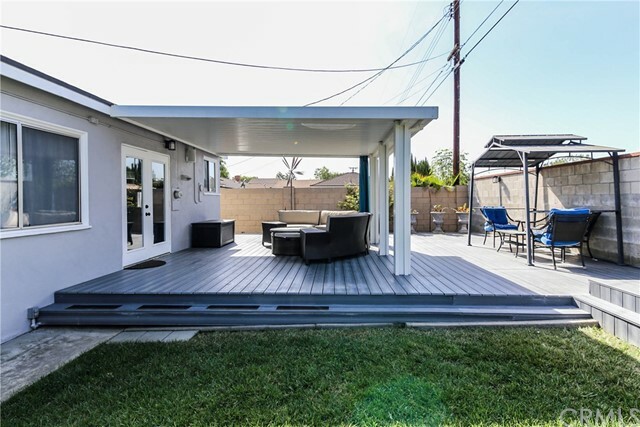 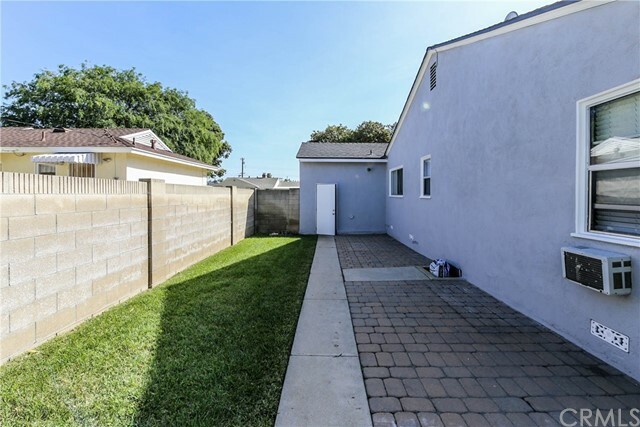 The lovely single story floor plan home located in well established neighbor in Fullerton. 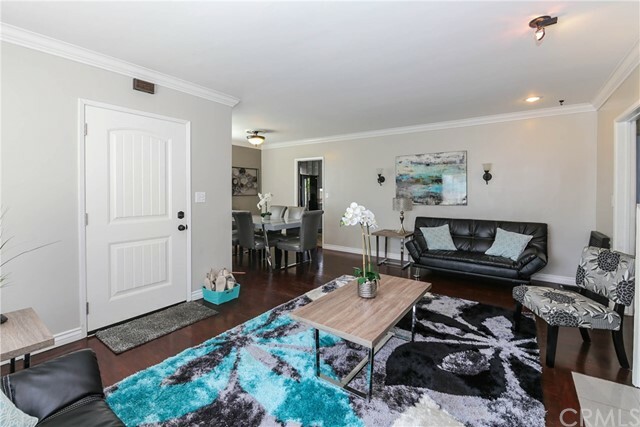 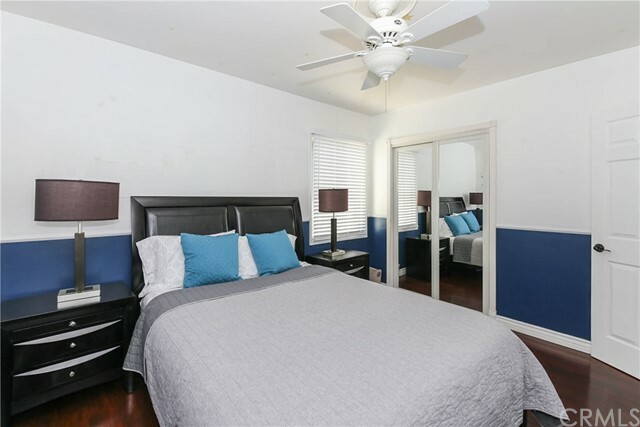 This beautiful home features many upgrades and remodeling includes hardwood floors throughout, recessed lights, crown molding, ceiling fans, tankless water heater. 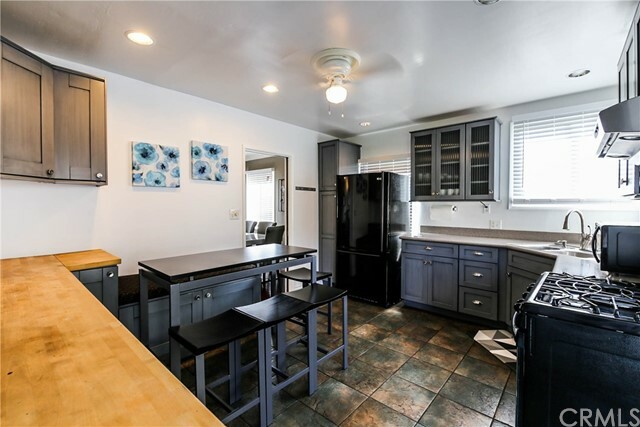 Spacious kitchen is remodeled with charmingly designed ample custom cabinets and storage, generous space of counter top, and charming french door opens to private, cozy, well designed backyard with composite deck requires zero maintenance, patio cover, great size of grass area with wonderful lemon tree which is perfect for entertaining. 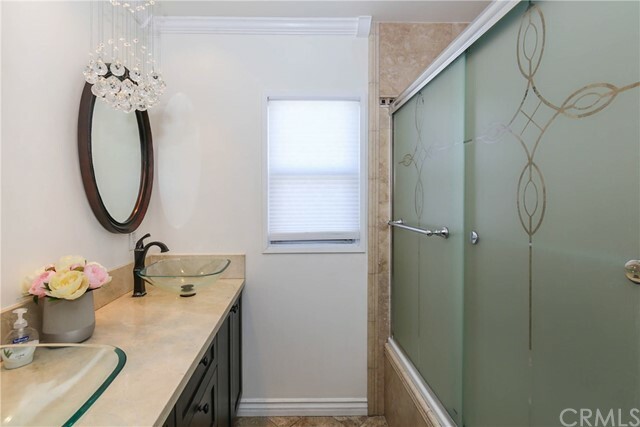 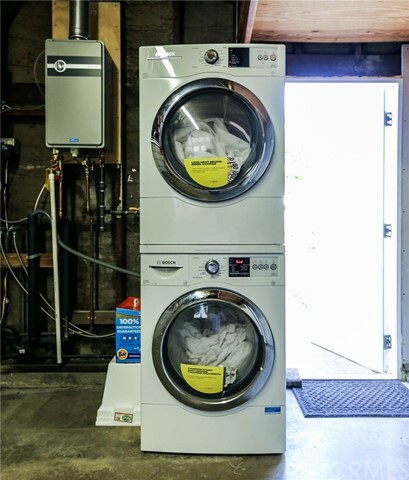 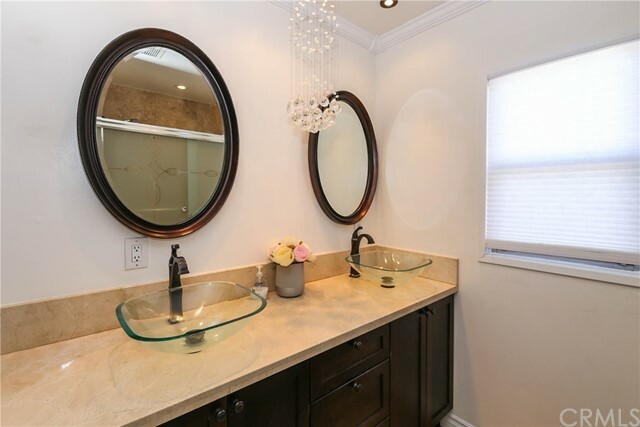 The bathroom is completely remodeled with double glass vanity sinks, travertine shower walls, glass shower door, porcelain floors, and built-in linen closet. 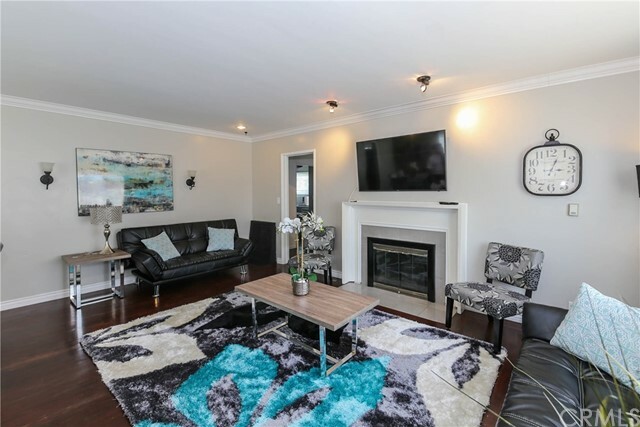 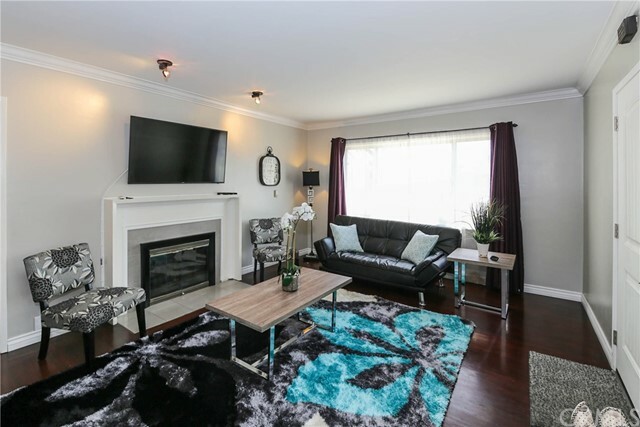 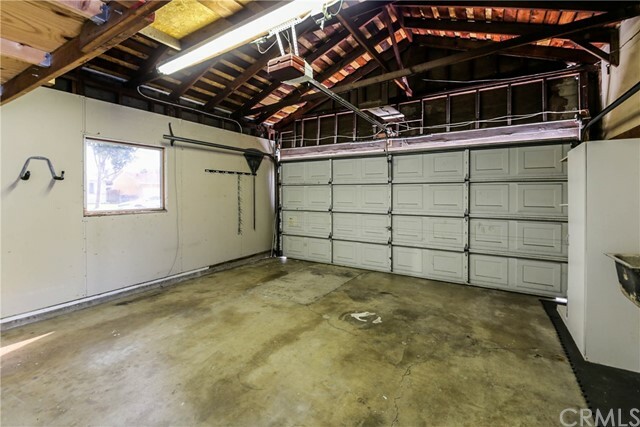 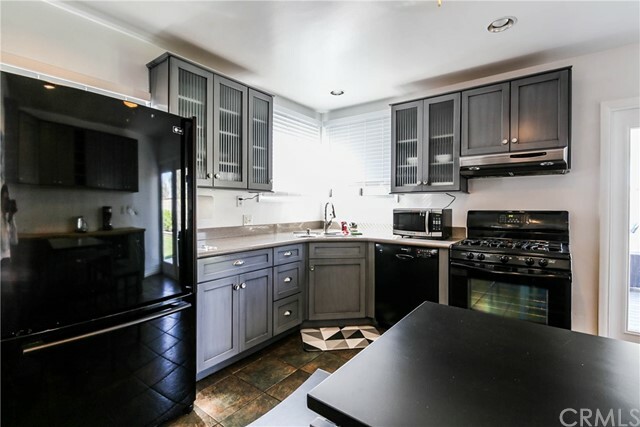 This lovely home also includes extra long driveway, 2 car garage with storage cabinetry. 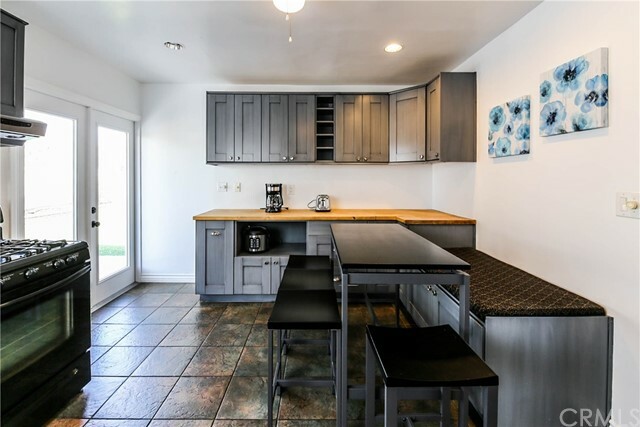 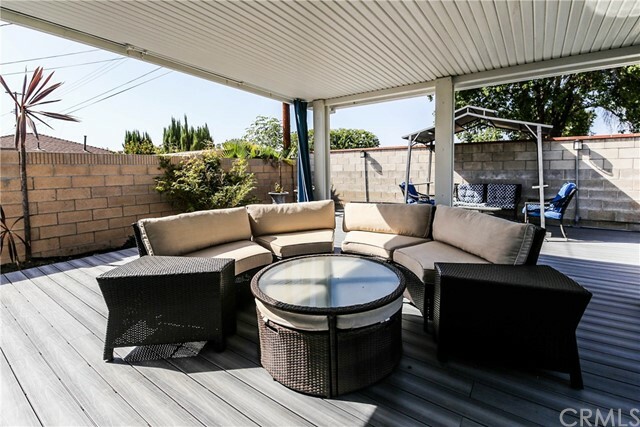 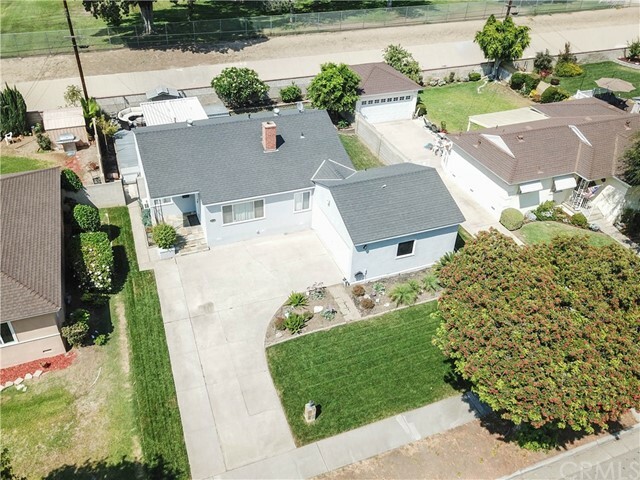 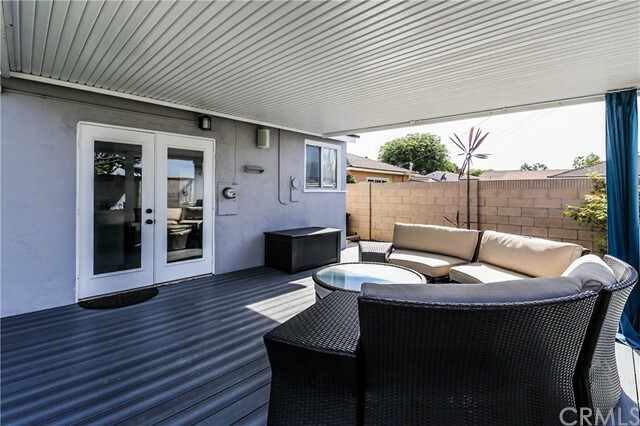 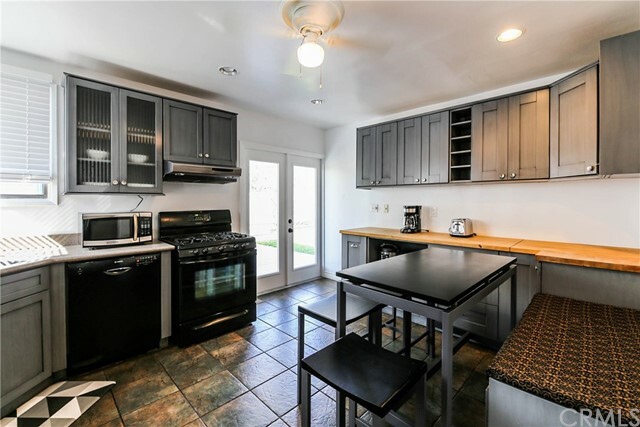 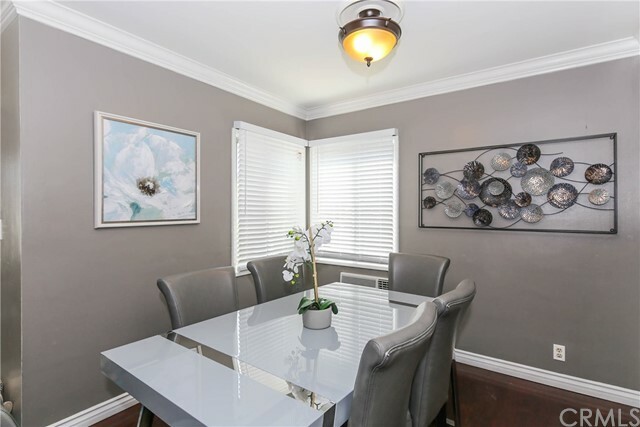 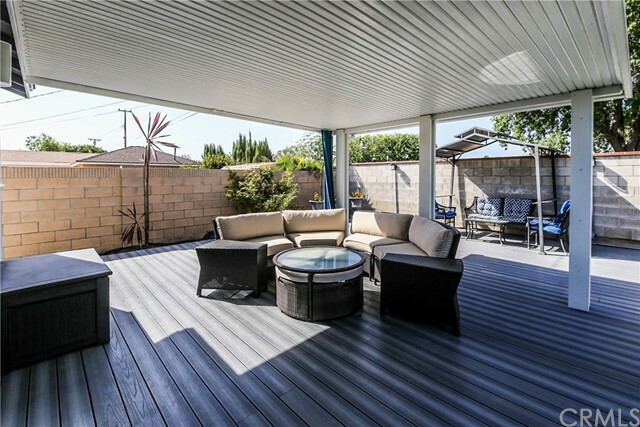 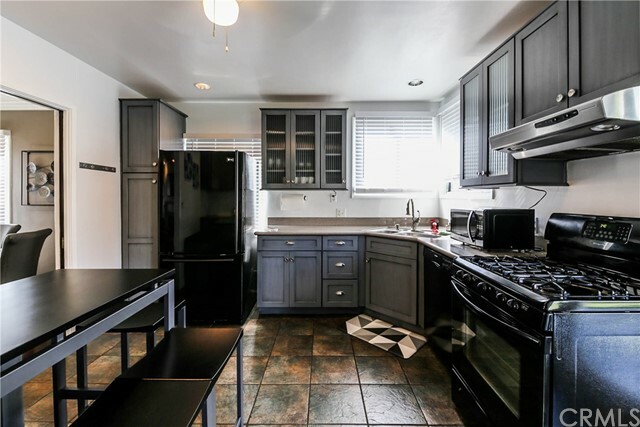 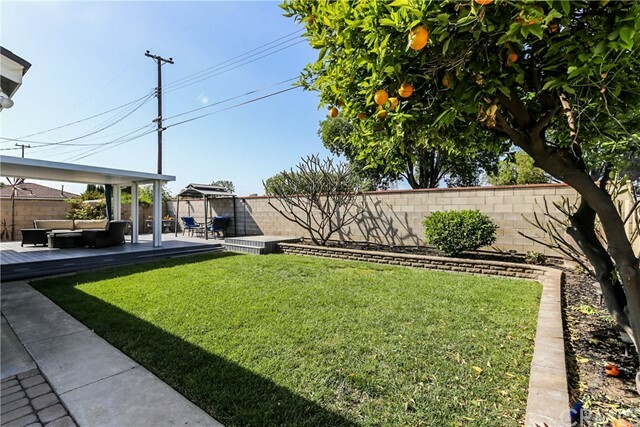 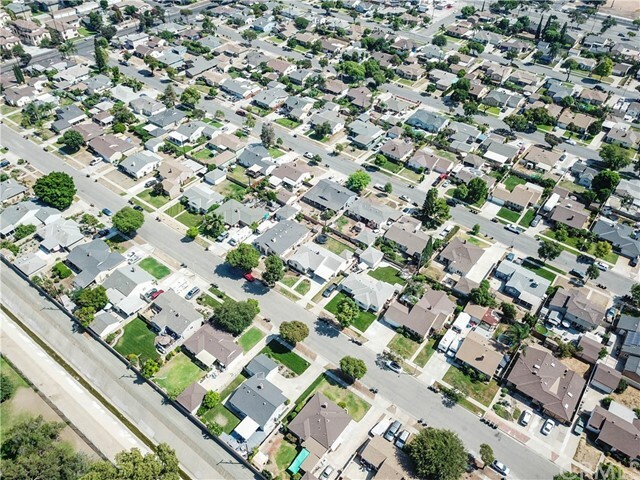 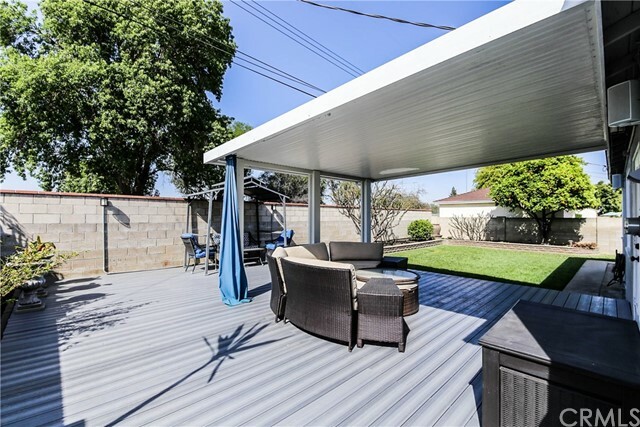 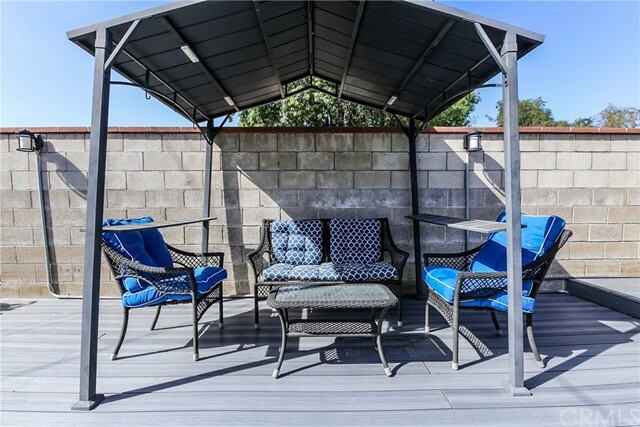 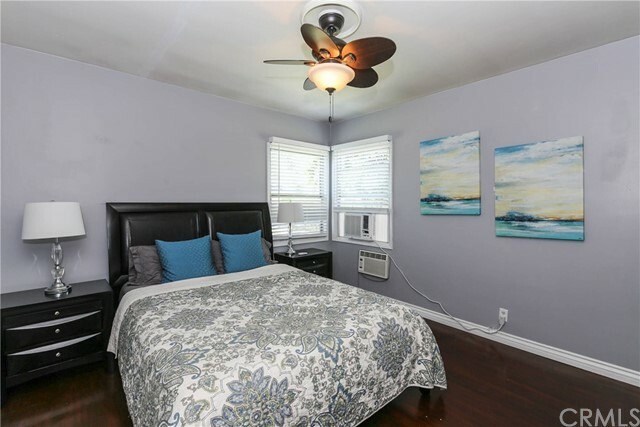 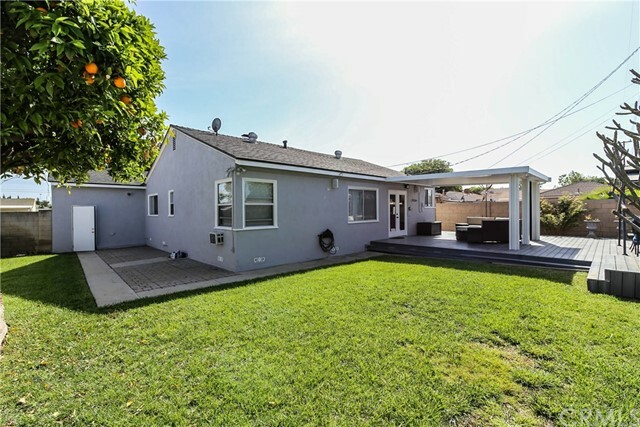 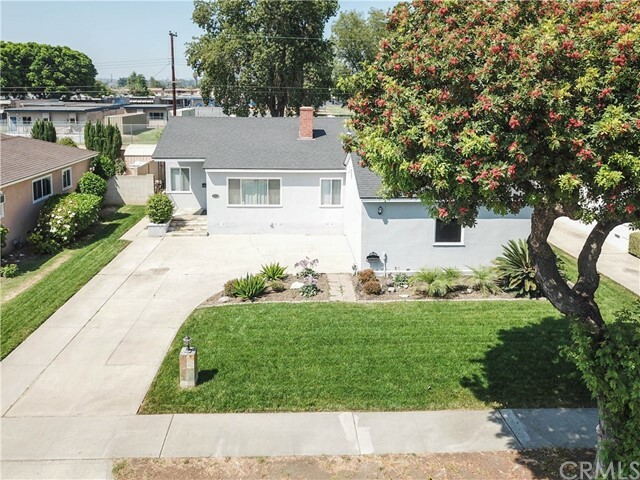 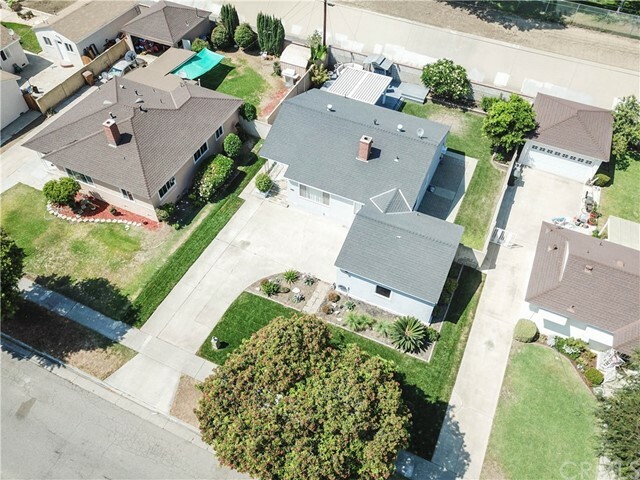 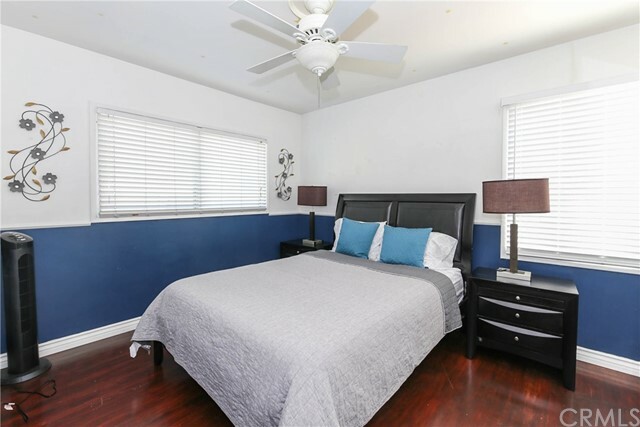 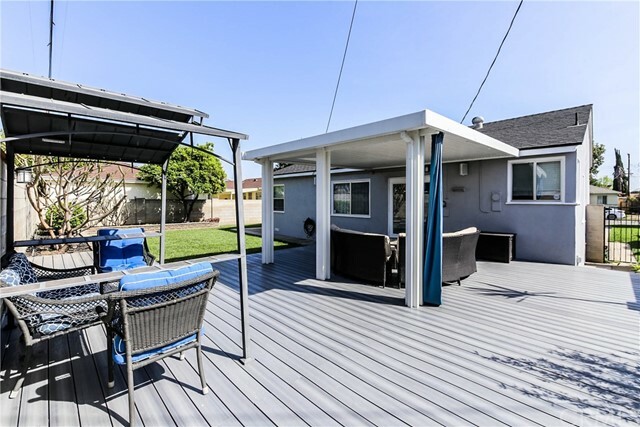 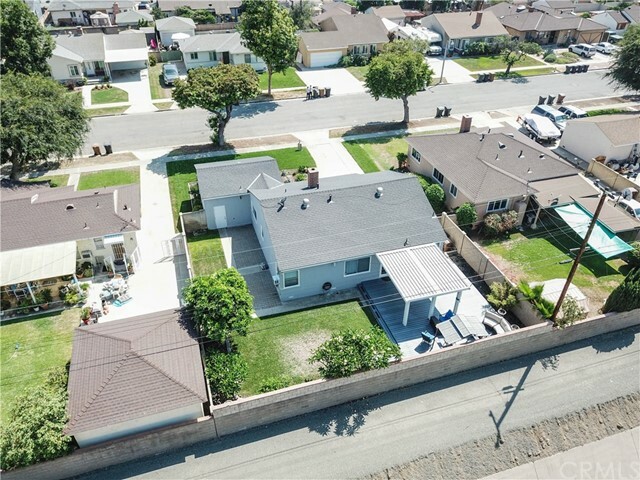 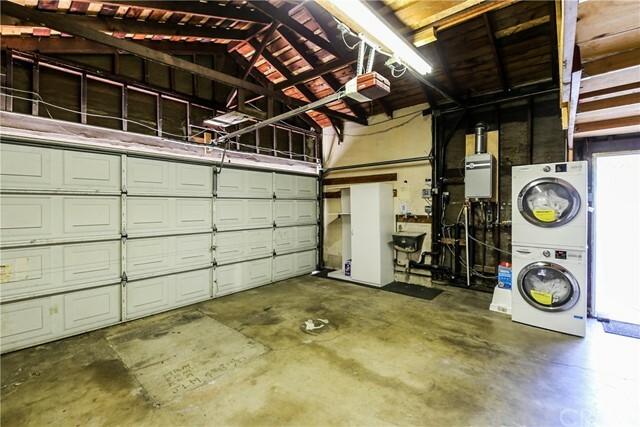 this property is conveniently located close to freeways, dining, shopping, entertainment, and Richman Elementary School.